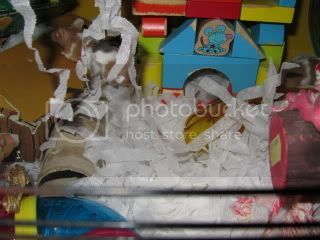 I thought it might be nice to have a static webpage (rather than just a forum topic) showing a variety of household items installed in cages or in use by mice (such as in a playpen) that we know are really mouse toys in disguise. Hopefully one day the forum will be busy enough that threads disappear from the first page in each subforum, but finding things on the pages should always be easy. So, my request is for "donations" of photos (and descriptions of what things "really are") that I can put together to make an article. 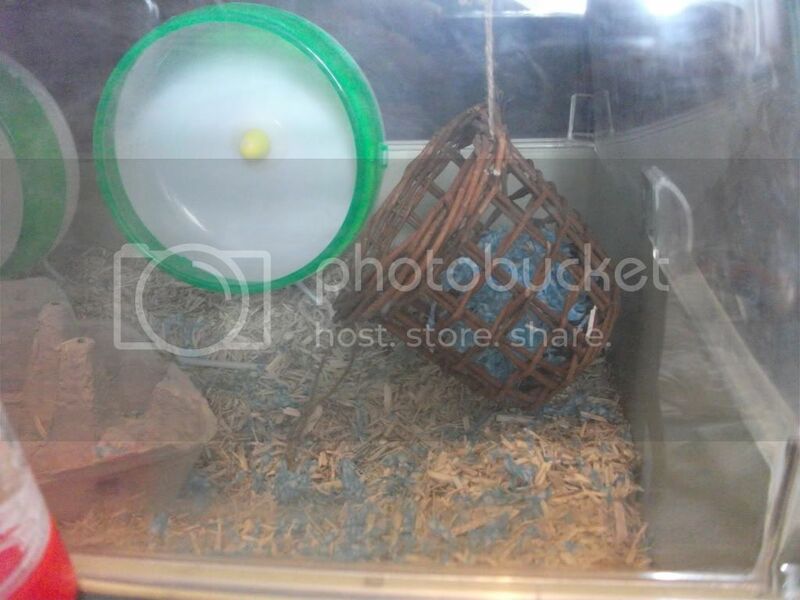 The only "human" item I have in my own cage is a much loved golden syrup tin (I have no idea why they like this better than all other solid "hidey-holes!) which isn't really that inventive on my part. Unfortunately I don;t have any creative ideas to add, but I'll really look forward to seeing others when its done! 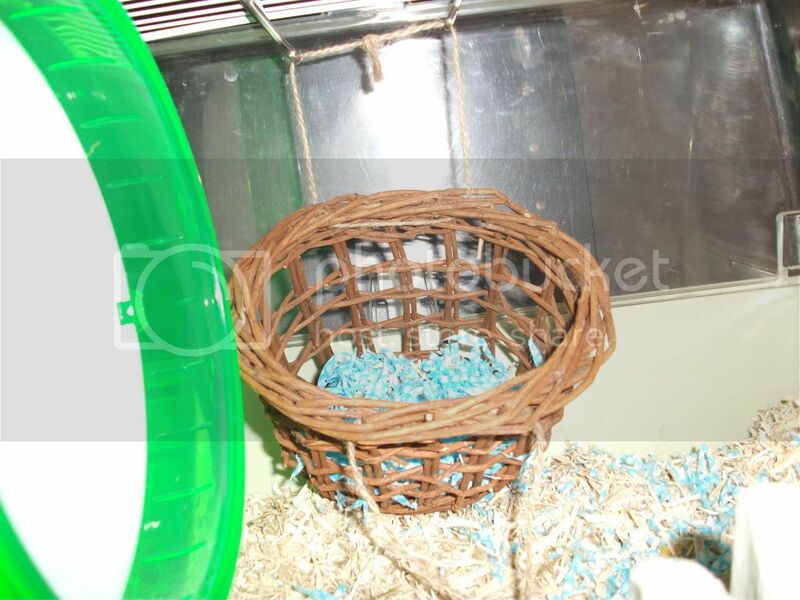 I will take some pics when I clean the cages out this week, bu is this the sort of thing youre looking for? Its supposed to be a shape sorter apparently. I have lots of metal clips so I attached a couple to the handle, you could attach clip to both sides if you wanted. This is still on my to do list! You are an inventive lot aren't you?